Aquaman is a fantastic addition to the league of super heroes. Just that this time the action is underwater! 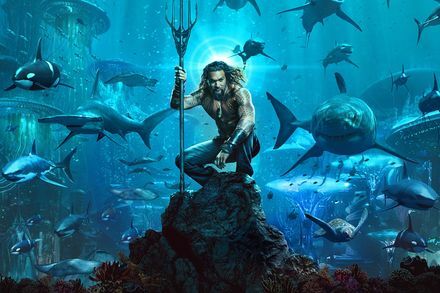 The maker of box office success such as The Conjuring and The Saw, James Wan delivers another great entertainer with Aquaman. He has created a visual extravaganza and an enjoyable action tale of an aquatic hero from the popular TV show Entourage. Wan has lined up an impressive star cast, with Jason Momoa in the lead. Nicole Kidman plays Queen Atlanna of Atlantis, the underwater kingdom. The film begins with Queen Atlanna being washed offshore one stormy night, and being rescued by the lighthouse keeper Tom (Temuera Morrison). Upon their union, they are blessed with a boy they name Arthur (Jason Momoa). Arthur inherits brawn from his father and aquatic powers from his mother. 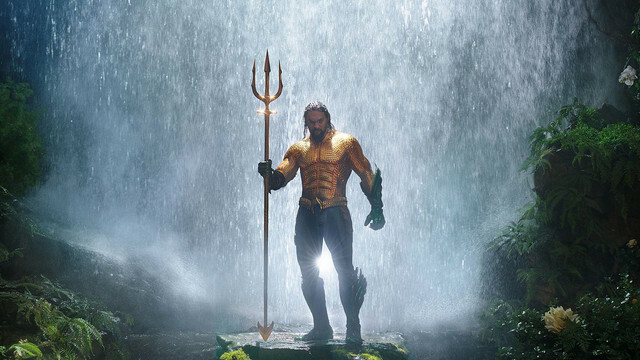 Arthur masterfully uses his gifts to fight high-tech pirates, until his real battle shows up in the form of his half-brother Orm (Patrick Wilson). Orm is malicious and violent, claiming a right over the throne of Atlantis. Arthur, as the rightful and benign heir, must protect Atlantis from the evil intent of Orm. Arthur is accompanied by the charming Princess Mera (Heard) on his mission. On their journey to save Atlantis, they battle Orm’s commando and the ruthless villain Black Manata (Yahya Abdul-Mateen II). The plot is simple and usual of good fighting the evil, but such a visual delight. Captivating mysteries of deep sea, journeys across stunning landscapes, amazing and strange creatures, and the cinematography bounces from wondrous to scary. 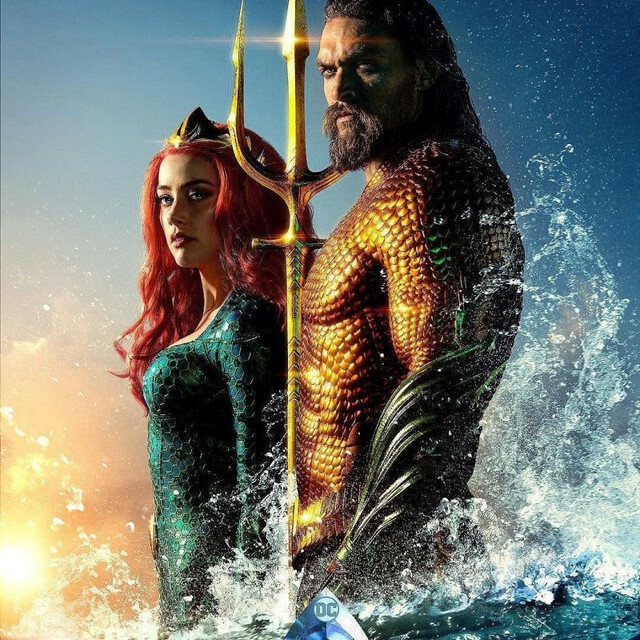 Screenwriters Will Beall, David Leslie Johnson-McGoldrick, and Geoff Johns create the wonder-world for children and adults alike, that keeps the audience glued to their seats through the over two hours long saga of an underwater kingdom and it’s aquatic superhero. The actors stay true to their characters, even in the most unrealistic and out of character moments. Overall, a good watch.